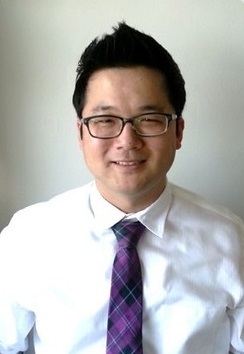 Dr. Jung Kim is a specialist in orthodontics and dentofaical orthopedics. He is ABO board eligible and currently a member of American Association of Orthodontists (AAO). He is committed to excellence in orthodontics and passionate about helping patients achieve the perfect smile they deserve. His unique background in Electrical Engineering enables him to deliver a customized orthodontic treatment plan by carefully examining and analyzing each patient's distinct orofacial features. Most importantly, he does not forget that it's the person that he treats connected to the teeth. That's why he values the relationships he develops with patients over the course of treatment by striving to make each visit worthwhile in every way possible.